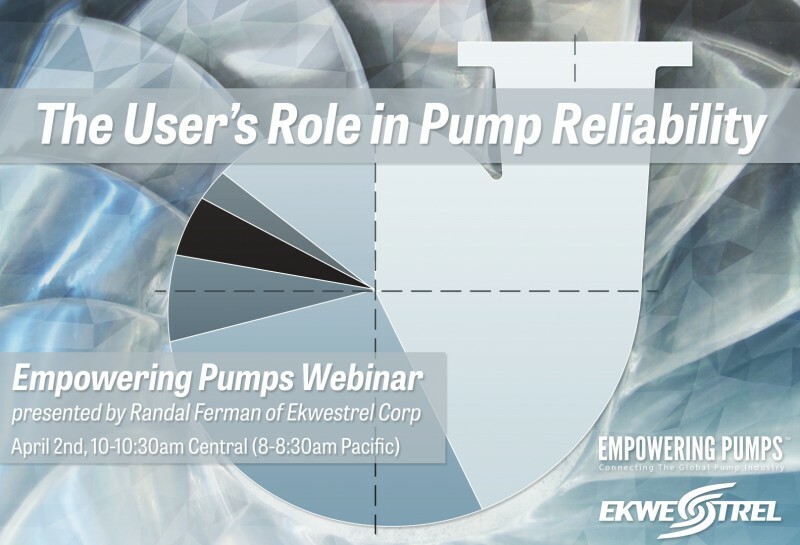 This introductory 20 minute webinar, with Randal Ferman of Ekwestrel Corp, discusses what operations and maintenance can do to improve pump reliability. Pump reliability directly affects process availability. When the cost of pump downtime in terms of lost production is factored in, the real costs of operating and maintaining pumps can be significantly higher than O&M costs alone. While certain O&M costs are built-in at the equipment selection and procurement phases, the pump user can yet play an important role in maximizing pump Mean Time Between Failure and minimizing the total costs associated with pumping equipment. Sign up here for this free webinar. Presented by Randal Ferman of Ekwestrel Corp, in partnership with Empowering Pumps. I would find a reputable pumping equipment supplier and tell them about the application.